Availability: Usually ship is 1-2 weeks. Linemen love these when doing hot work in rubber sleeves. 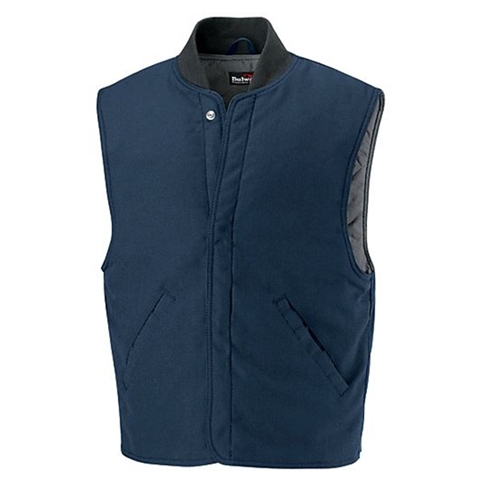 This vest style jacket liner has an outer shell of 4.5 oz. NOMEX® IIA fabric with 100% Meta-Aramid lining. This vest will keep you warm with 10 oz. FR quilted NOMEX® insulation.